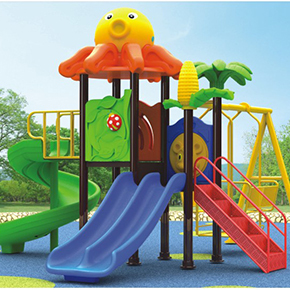 Toys Cambodia is a wholesaler and outfitter of playground, classrooms, and distributor of furnishings. We can provide a custom design or provide various fixtures as needed. We can custom install playground or design and outfit classrooms or an entire school according to your detailed plans and color palette. 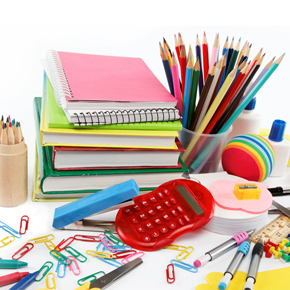 Please contact us for custom classroom and playground design.